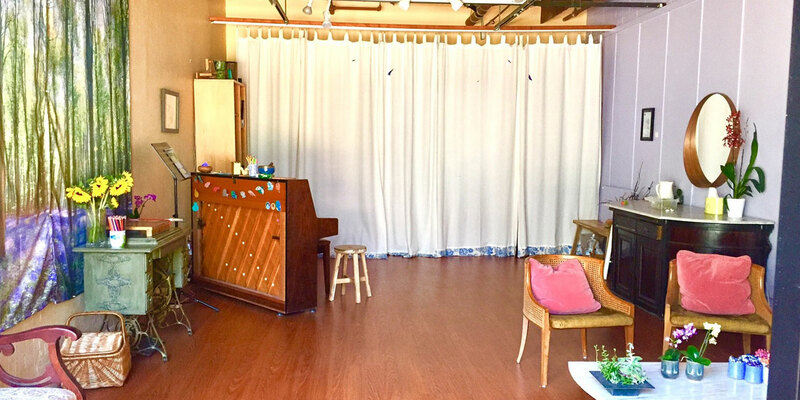 Elodie’s Voice is a therapeutic singing space, where people of all ages and backgrounds, come for private instruction. Students range from children and teenagers who love to sing, to people who are working to overcome emotional or physical trauma around the voice, to advanced singers and professionals. Elodie works with each student to best fit their needs and intentions of music genres, intensity, and level. Singing should be fun, inspirational and rewarding!